MCS provides both Backup and Disaster Recovery "as-a-Service". Customers can backup data in our cloud environment, from on-premise resources, or even other clouds. Disaster recovery is available whether your primary is inside Markley Cloud or on-premise. 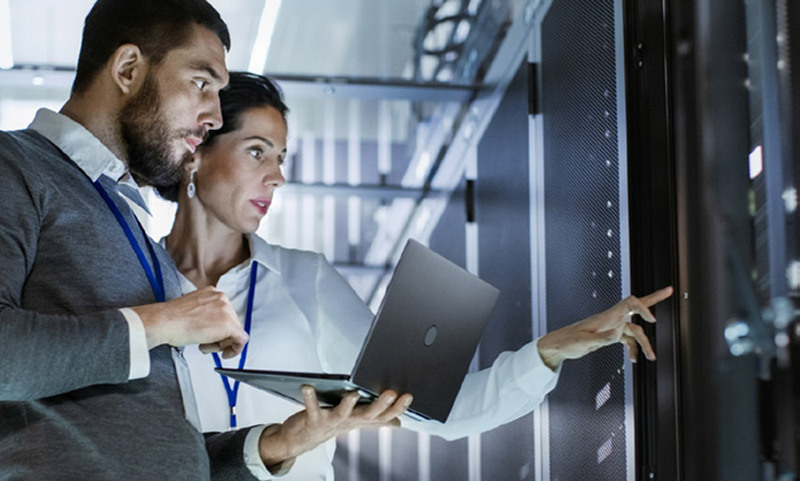 MCS partners with the leading backup software and storage vendors to provide robust, scalable, and featureful backup options for any customer need. Click below to see how our simple and powerful tools can help you do your job and let you sleep easier. Veeam ® Backup & Replication™ delivers Availability for ALL workloads — virtual, physical, cloud — from a single management console. It provides fast, flexible and reliable recovery of your applications and data, and brings backup and replication together into a single software solution. Get physical and virtual backups off site and replicate VMs without the cost and complexity of building and maintaining an offsite infrastructure. Veeam Cloud Connect provides a fully integrated, fast and secure way to backup, replicate and restore from the cloud. Back up your databases, files, applications, endpoints and VMs with maximum efficiency according to data type and recovery profile. Integrate hardware snapshots. Optimize storage with deduplication. Recover your data rapidly and easily, whenever you need to. If you have backup software today but need more storage or a second (or third) copy off-site, Markley has effectively infinite storage certified by nearly every backup package available today. Zerto Virtual Replication provides a robust, cost-effective way to ensure your business is always online. Markley can provide DR for resources in Markley Cloud or on-premise. Markley Cloud offers simple, powerful tools of industry leading vendors to solve any backup requirement.